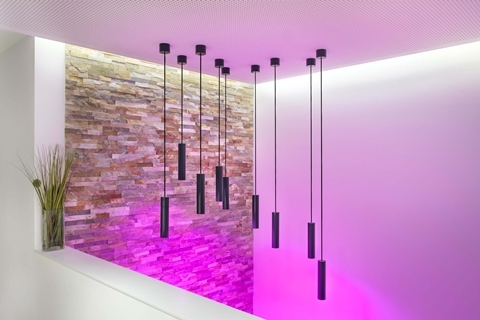 Download a collection of images showcasing Looxne Products, including the LED Pendulum Slim and Touch Pure. 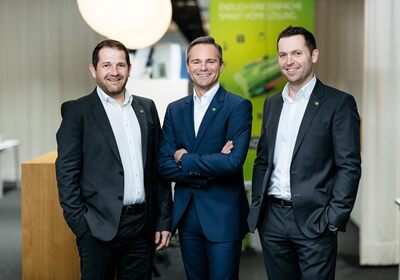 Loxone CEOs, Thomas Moser, Rüdiger Keinberger & Martin Öller. 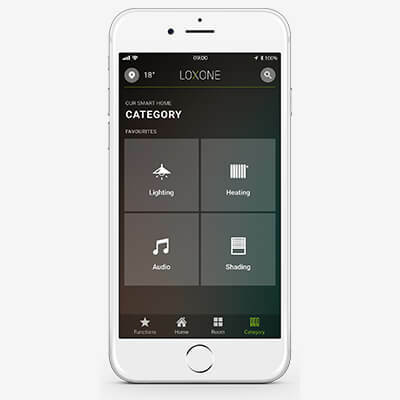 Images of the Loxone Smart Home App mockups and in situ pictures with an iPhone and iPad, and Apple Watch. 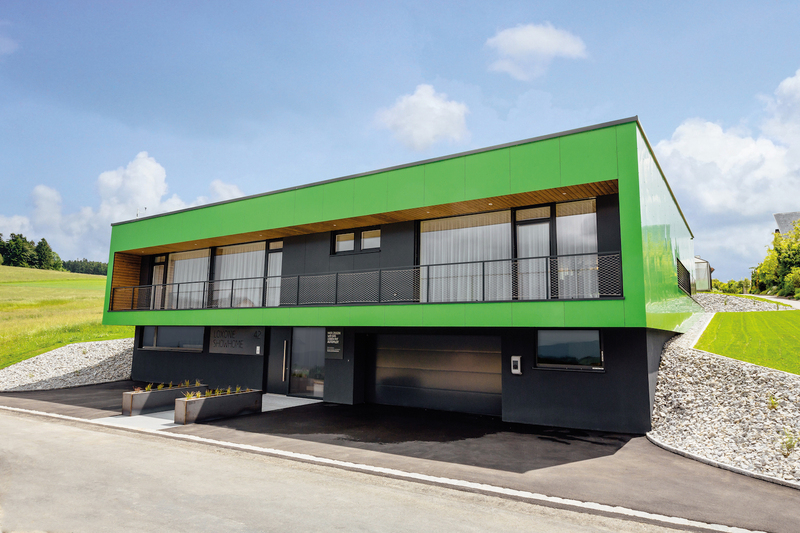 A first for Europe, this is the Loxone Showhome. 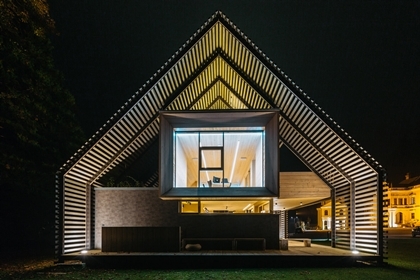 Opened in June 2016 in Kollerschlag - this is a live-in 360° smart home. 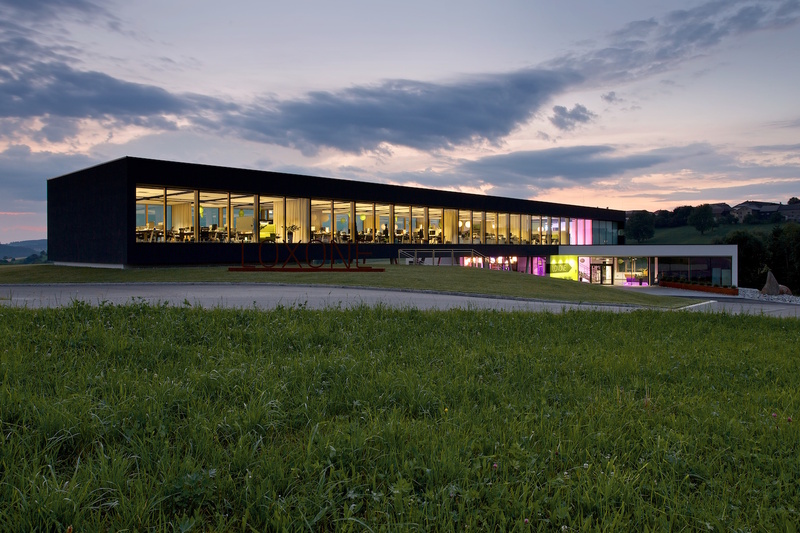 Official employees of the press and Loxone Partners are welcome to use pictures and photos from our Press Resources section – for print and web – free of charge. We ask you to use pictures in their original form unchanged. 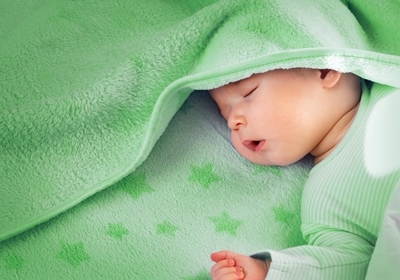 For all images you use, the source ‘Loxone’ must be included in the caption.